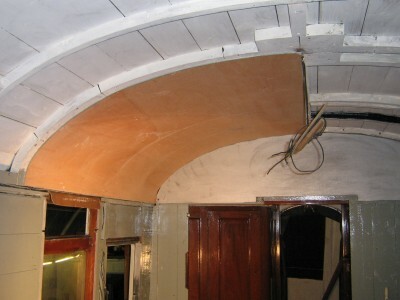 Full set of panels made for the ceiling now, vestibules and toilets included. 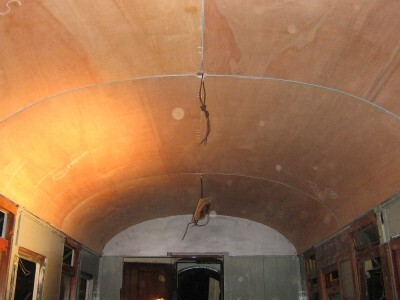 Small saloon now has the ceiling fitted, large saloon to follow. 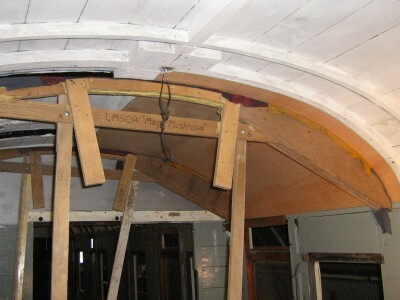 Dave and I have started refurbishing the bulkheads around the toilet areas, and some new panels are due to be fitted. 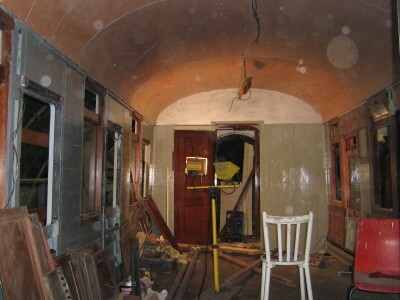 Brilliant Dave, I am most impressed with the former that takes the wieght and profile of the ceiling panels. I feel a long overdue re-visit to Peak Rail is on the cards very soon as the last time I was there was when my son Alex was studying at Derby University some 14 years ago, (where does the time go). It is likely that the MHR will be holding the carriage convention this September for the first time ever.